2nds. 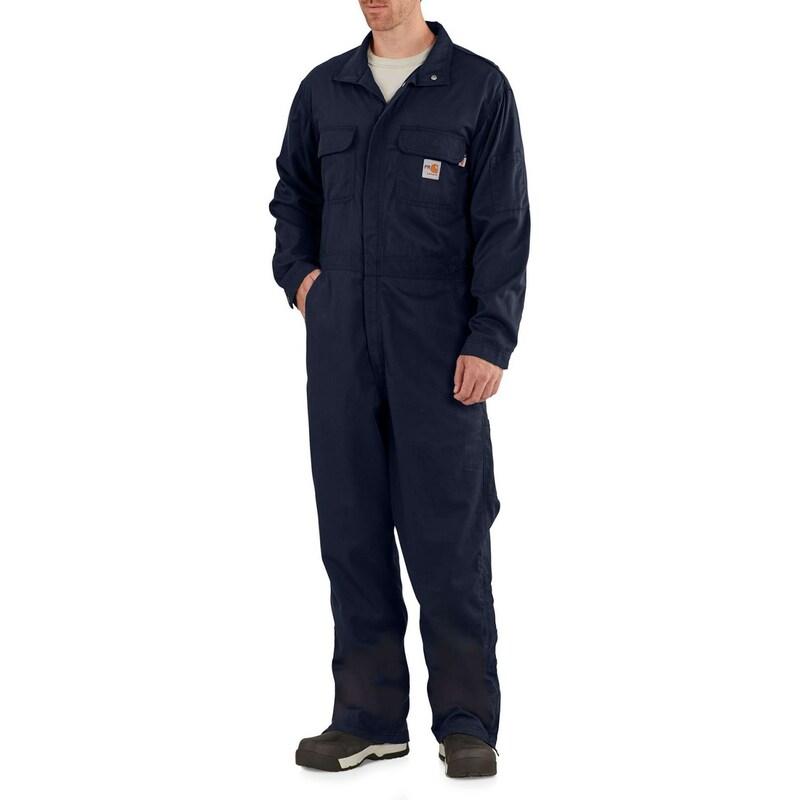 These Carhartt FR Deluxe coveralls are made to perform in demanding conditions. Triple-stitched 7-ounce cotton-nylon twill has multiple utility pockets and offers unrestricted movement and reliable flame protection on the job.